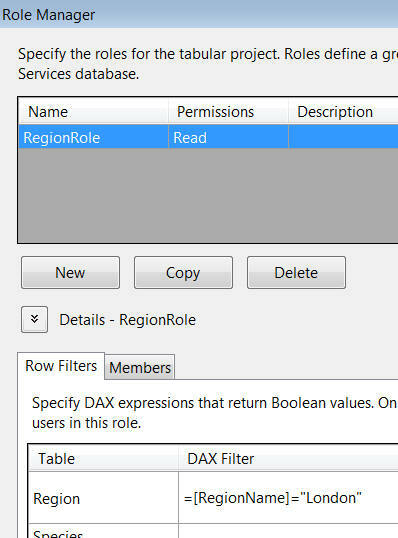 You've created a role called RegionRole to show only London data, but now want to assign this to specific people. Click on the Members tab, and then choose to add a member. Choose which location to use. 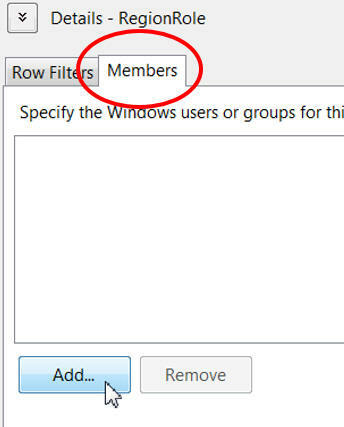 Click on the + shown to expand the category to see the groups available. Choose a group which should be assigned to this role. 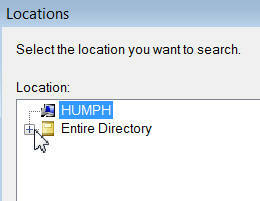 Here I'm searching for a user containing Andy.B within the Entire Directory. Clicking on Check Names as shown will tell me whether the user exists (and if the user does exist, will fill in their full name). 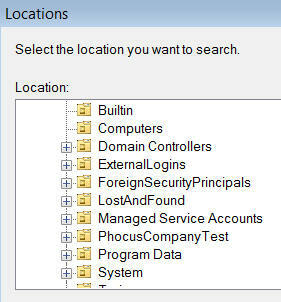 Notes on how to add an Active Directory user group are shown in this StackOverflow article. 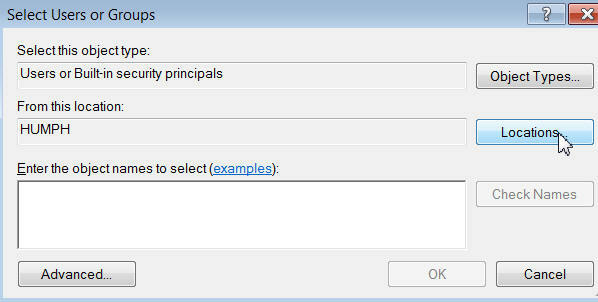 And with that, you've reached the end of this blog on security roles within SSAS Tabular!